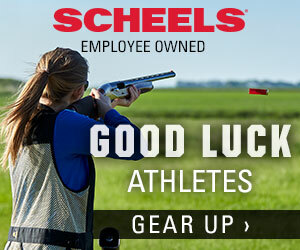 Join Ohio’s newest and safest high school sport! Schools and student athletes from across Ohio are invited to join the 2019 Spring League! 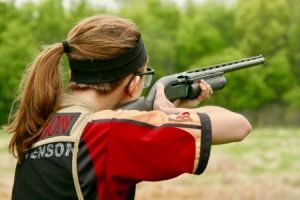 Student athletes considering joining a team are required to earn a League-approved firearm safety certification. 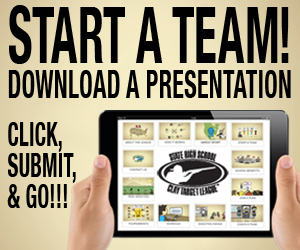 Existing teams may have limited availability to add new athletes – check with your school. 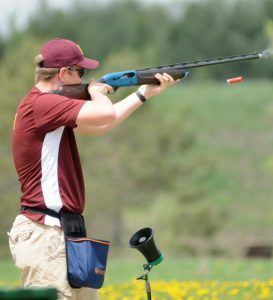 New teams are only limited by the number of athletes that can be on a team as determined by coaching resources and shooting range capabilities. 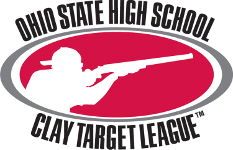 State Tournament: June 15th – All participants are invited to compete for individual and team awards in performance categories.